The Healthy Start Your Child Deserves! Nothing is more rewarding than helping the youth in our office have a healthy start. We help them, even at a young age, understand that their body is SMART and loves them and that healing is an inside job! During your child’s developmental years, it is crucial their nervous system is running at 100%. Dr. Ryan is trained in identifying any interference to your little one’s nervous system that may cause issues in that brain-body communication. If identified, we use gentle, safe and specific chiropractic care (no twist pop!) to restore that communication so all functions in your child’s body are back on network. With a strong connection, the body can heal, self-regulate and continue thriving the way it was designed to: from the inside out! We cannot wait to see what incredible experiences and adventures your children go on to have thanks to great health. 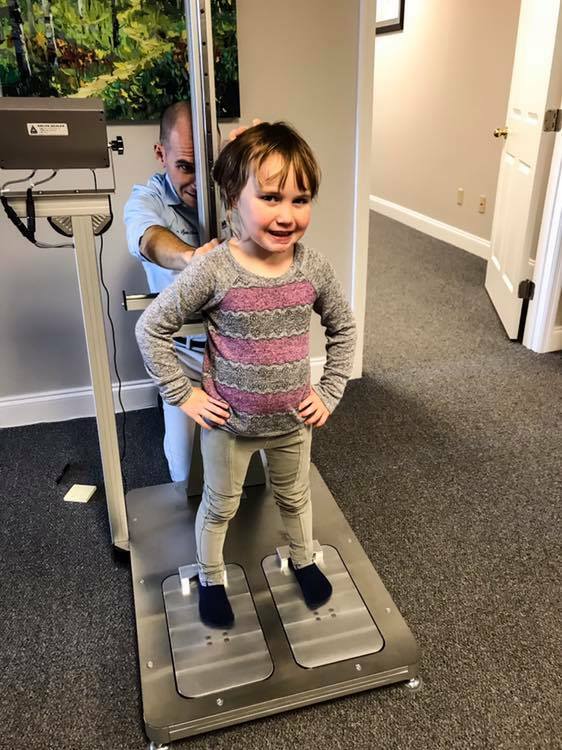 If your child currently has a health challenge, schedule a free consultation to learn how we can strengthen his or her body naturally to overcome it!